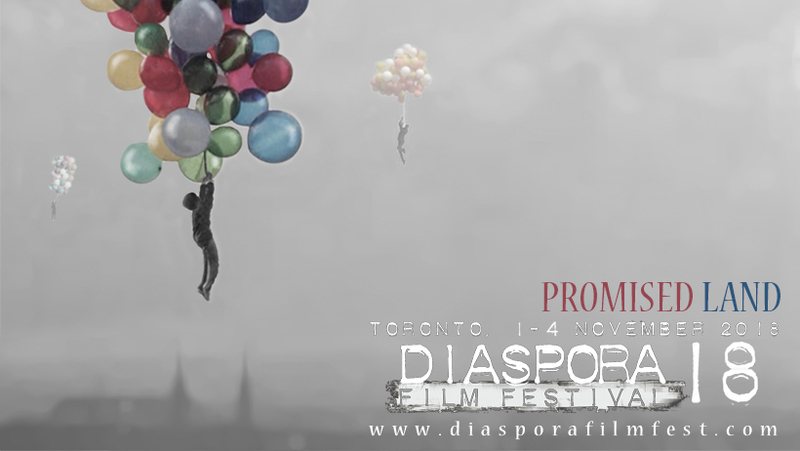 The 18th edition of Diaspora Film Festival (DFF) runs from 1 to 4 November 2018, at Carlton Cinema and Ryerson University Library Theater. The theme this year is Promised Land. 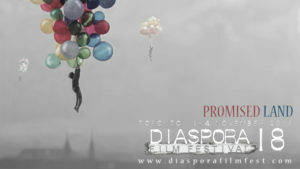 The DFF employs the medium of cinema to explore themes of migration, identity, and inter-cultural exchange. We provide Toronto audiences with a unique opportunity to experience the cultural mosaic of our world through film, and promote tolerance and understanding through visual storytelling. The 18th DFF opens with Literary and Poetic Imagery Evening and closes with Lipstick Under My Burkha, a comedy-drama from India. Previous postOPENING NIGHT - RAWI HAGE BOOK READING Next postLive Music with Mponda and The Matata 6!